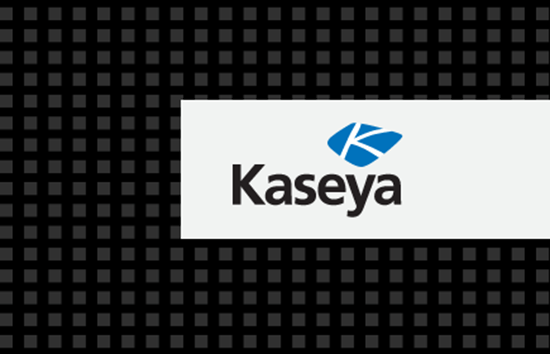 Kaseya solutions are trusted by IT service providers, and in a wide variety of industries, including: banking, consumer packaged goods, education, financial services, government, healthcare, military, real estate, retail and transportation. The company is privately held with over 30 offices in 20 countries. Executive Reporting integration - Key metrics on managed services that are provide such as server uptime, patches installed, spyware, etc. 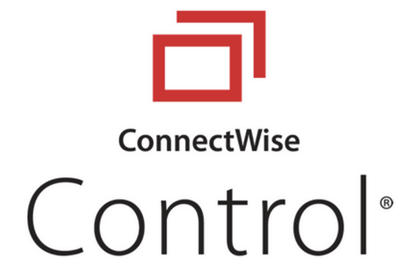 We use Kaseya to monitor a plethora of devices; the integration with ConnectWise works great! Mostly happy with the Kaseya solution. The core product does monitoring and remote management very well. The product has suffered from a management team change that certainly has been felt by the end users. Have high hopes for the next year. The integration between Connectwise and Kaseya is done very well. All pertinent information in Kaseya gets automatically imported into Connectwise. Ticketing integration allows Kaseya to open tickets and close them in Connectwise when they are reasolved. Syncing and creating configurations allows agreements to be updated automatically.